Sure, it’s not even Halloween yet, but it’s never too early to start decorating for Christmas, right? Actually, it is. 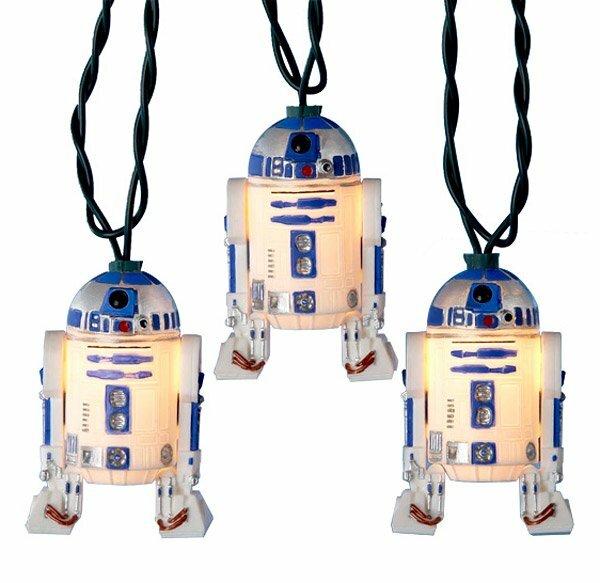 Keep these R2-D2 light strings in your closet until after Turkey Day.